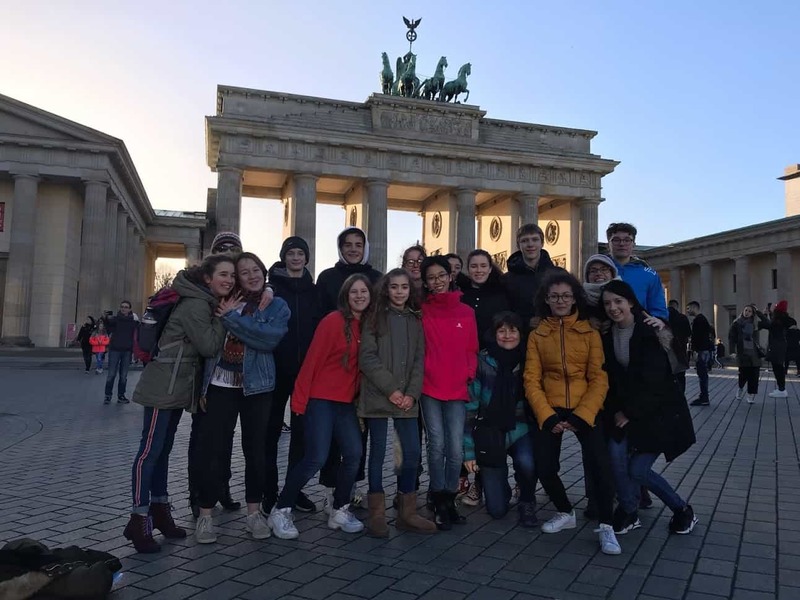 BISS Middle School students in 5e, 4e, and 3e competed in the German finals of the Odyssey of the Mind competition near Berlin on March 9. Students have been working in teams of 4 to 6 people to solve an interdisciplinary project. 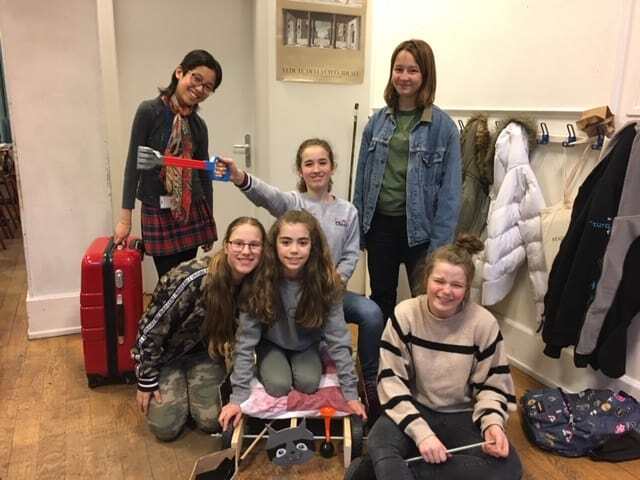 Two teams built a vehicule that had to be taken apart to fit in a suitcase, and one team had to create a character that functioned with multiple contraptions. All teams also had to create a play, scenery, costumes and props to present their solutions. The 5e team took 2nd place in their division. Congratulations to all teams for their OM spirit!